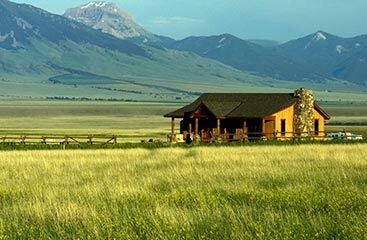 Real Estate Loveland: To Buy a House, or to Build a House? To Buy a House, or to Build a House? Buying a house is an incredibly exciting and life changing experience, but also comes with immense decisions. Where, when, and what type of house to buy are just a few questions that you have to ask yourself. The Loveland and Northern Colorado real estate market is and has been on the rise for quite some time. Being a part of that growth is equally exciting, but challenging as well. With help from a reliable and experienced real estate agent, you can receive guidance along each step of the way. When starting your search for a house for sale, start with asking yourself if you want to build a house, or buy an existing home. Our real estate team at The Janes Group wants to help you decide by offering these considerations. Typically, buying an existing house is less expensive than starting from scratch on a new construction house. This does depend greatly on where you live and even what part of town you are buying in. You also have to consider what you are getting from each. With an existing home, you could be paying more if they have hardwood floors or upgraded appliances, even if you don’t want them (but really, who wouldn’t?). On the other hand, with a new construction home, you can pick and choose which features you want which can save you some money. Consider the age of the existing home you are potentially buying. With older homes, it is natural that they will require more maintenance. Keep in mind how costly these fixes can be. Roofing, foundation, siding or furnaces can all add up to a significant amount. With a new construction house, upkeep and maintenance will be considerably less. 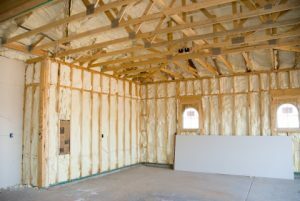 Additionally, new construction homes will often have warranties that protect the home and maintenance repairs for a certain number of years. 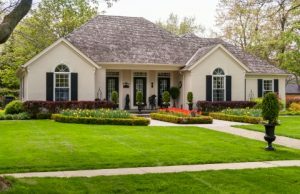 This may sound like a throwaway consideration, but when you really delve into how landscaping affects the value of a property, it is definitely worth some thought. Think about the curb appeal of a home or its character, a lot of this comes from the landscaping. Older homes are more likely to have mature trees, which can greatly add to the value of your new home. Buying a new construction house typically means you have to spend money on landscaping to give it the look and feel you want. Planting young trees, flowers, and nurturing grass can add up and also can take many years to mature. New construction houses definitely have the advantage in this aspect. Not only will the home itself be more energy efficient with new windows, furnace systems, and materials, but also newer appliances. Existing homes have a greater chance to leak out heat through inefficient windows and use more energy with older appliances. 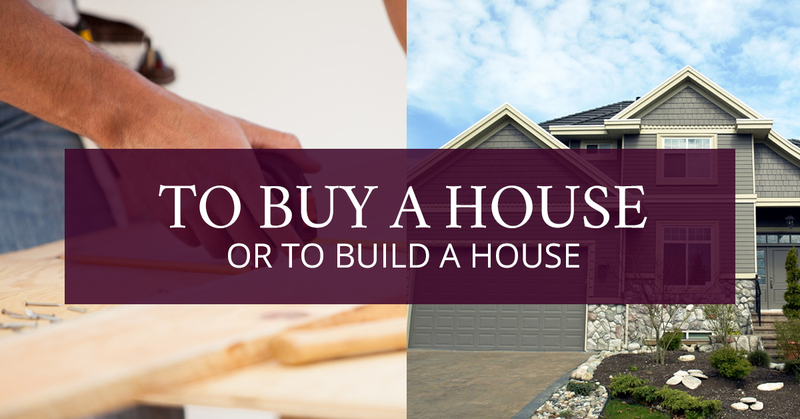 Whether you decide to buy an existing property or build new, be sure to know exactly what you are buying and the process involved for both options. The real estate team at The Janes Group is dedicated to giving you information and guidance to help you in making a decision. Finding a house for sale or building a contract for a new construction house is complicated, contact the real estate agency The Janes Group today to get started.